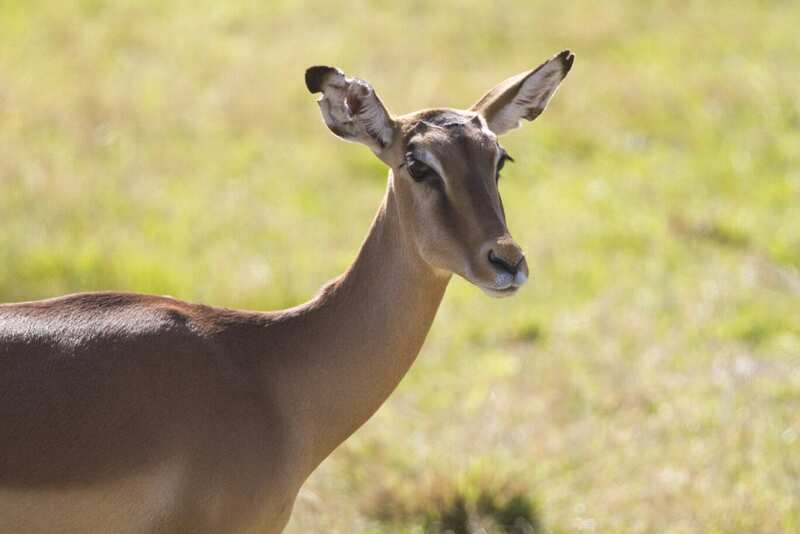 Having a social life is everything if you’re an impala. 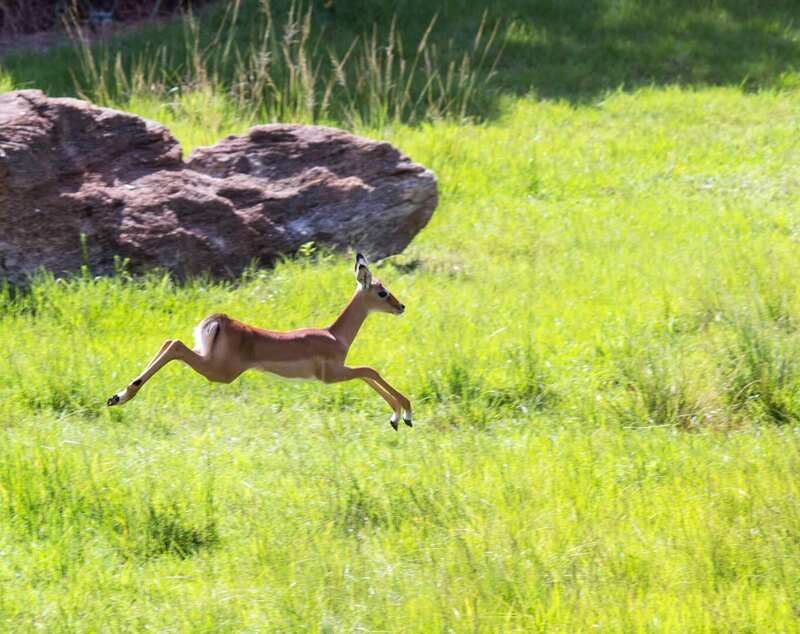 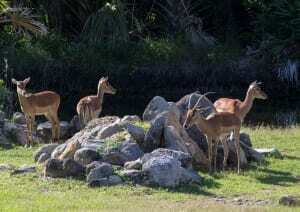 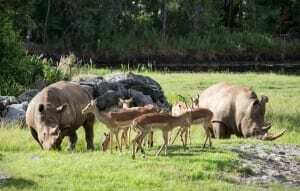 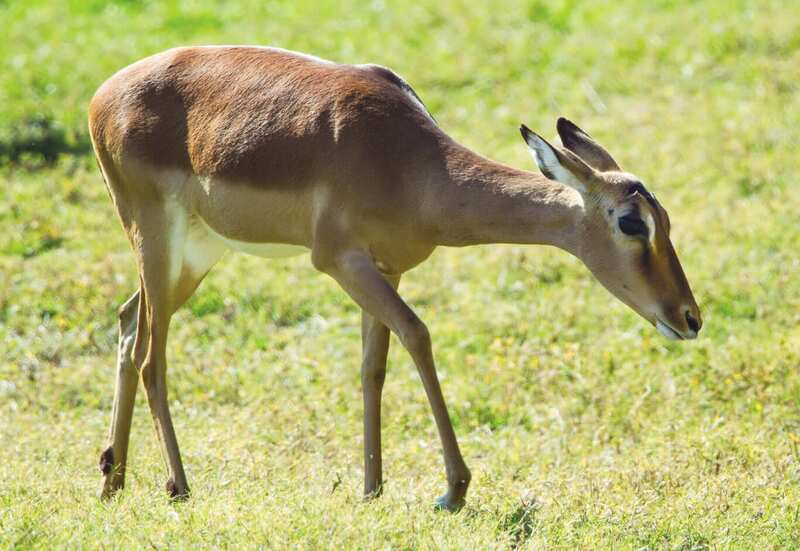 At the Zoo, our impala get anxious whenever we separate them from the herd! 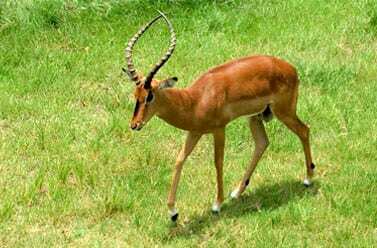 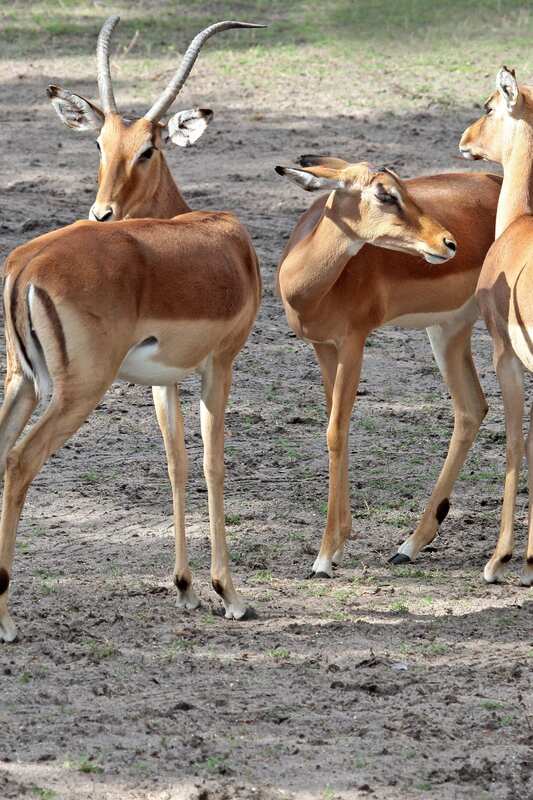 Impala are diurnal, which means they are most active during the day.